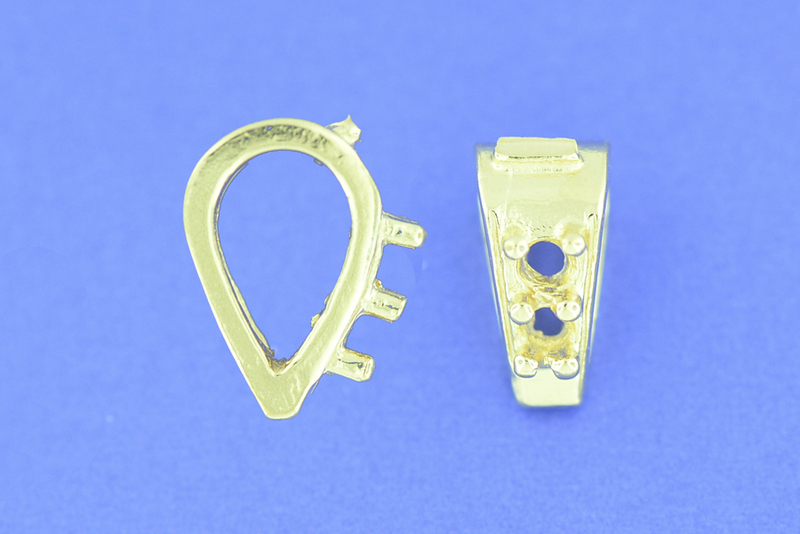 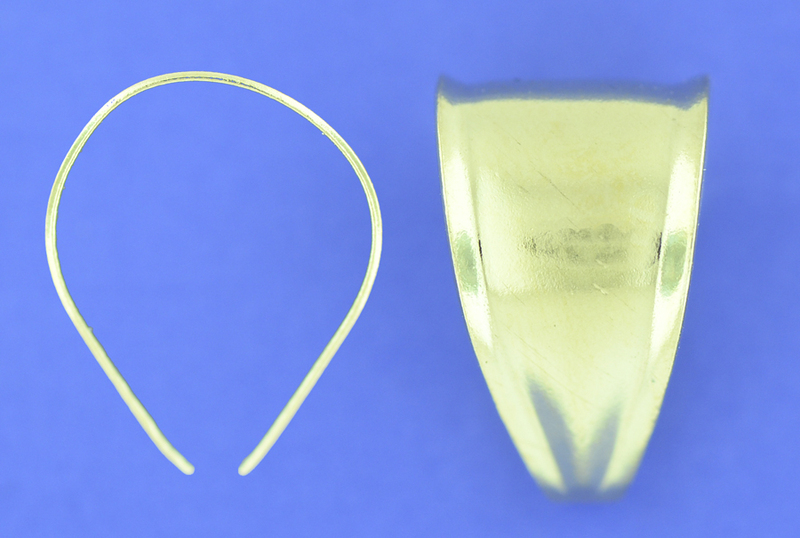 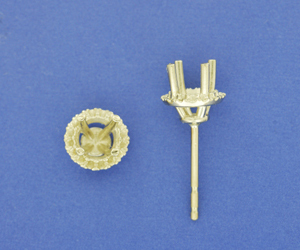 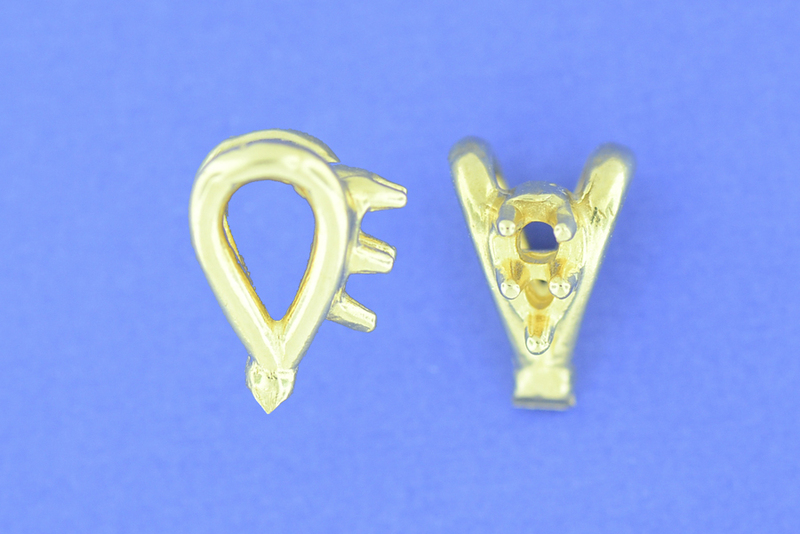 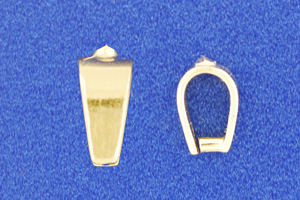 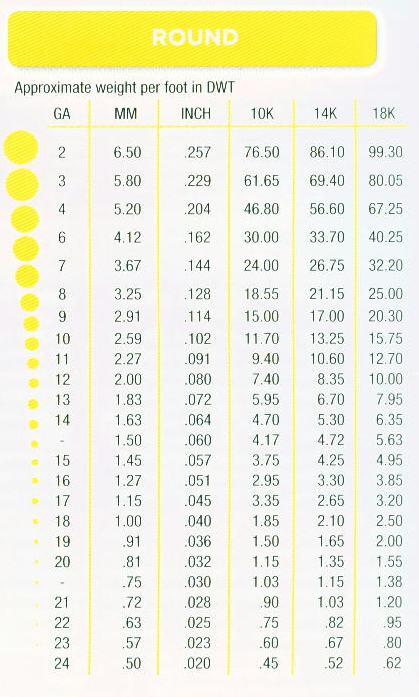 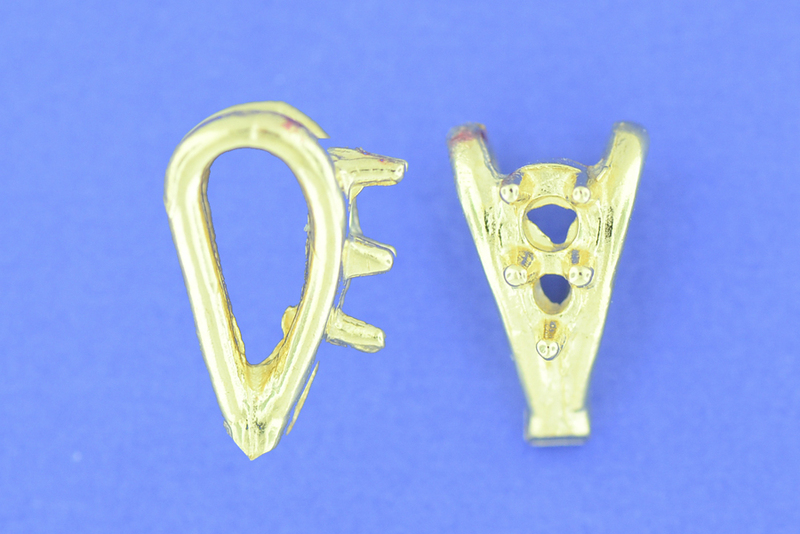 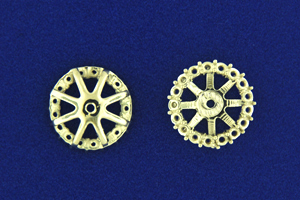 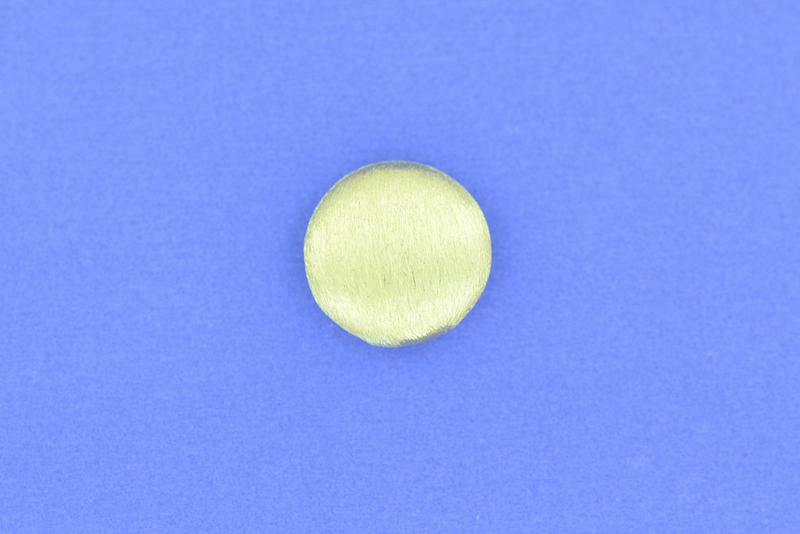 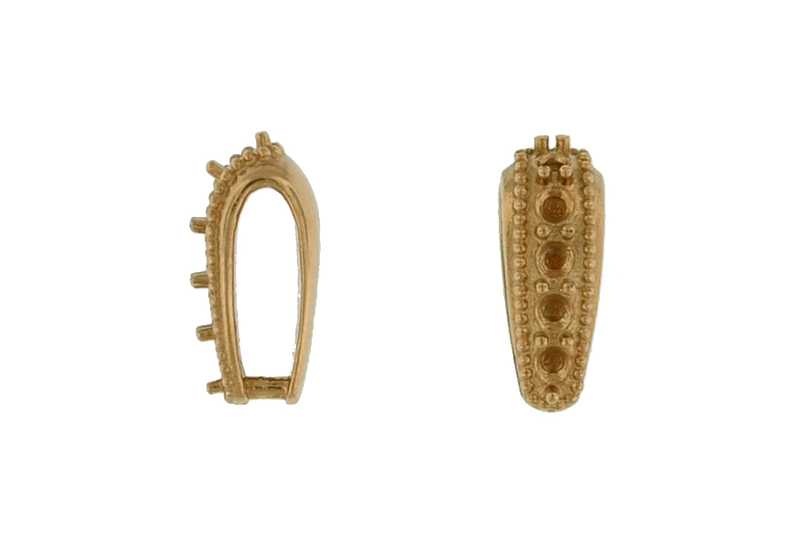 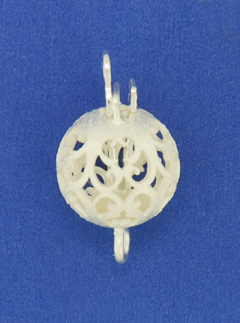 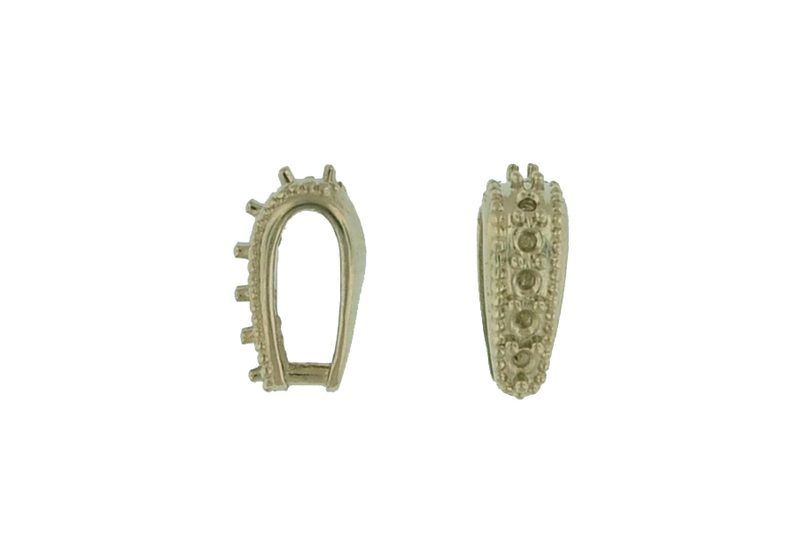 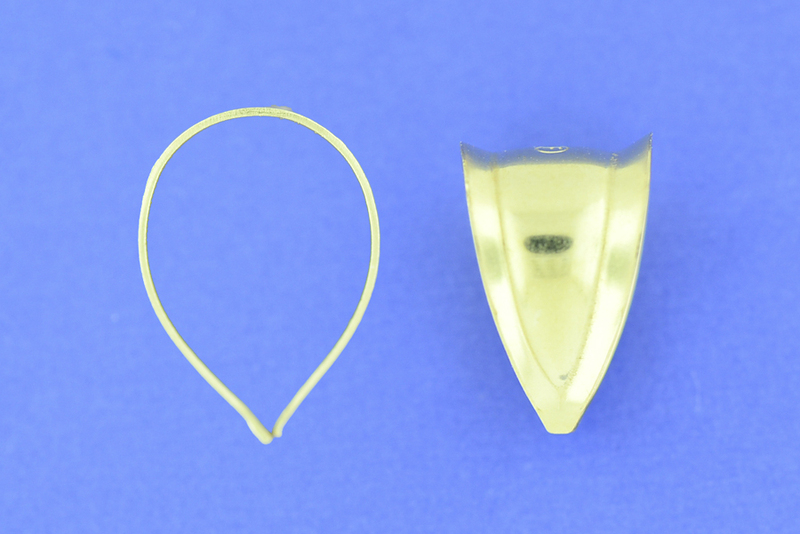 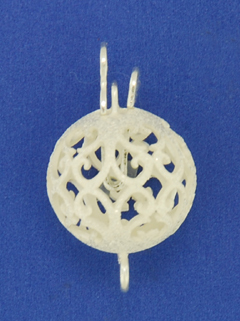 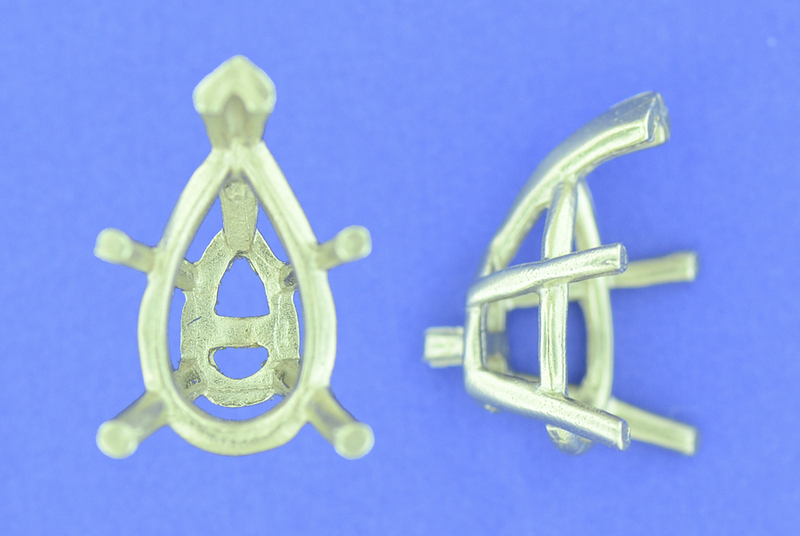 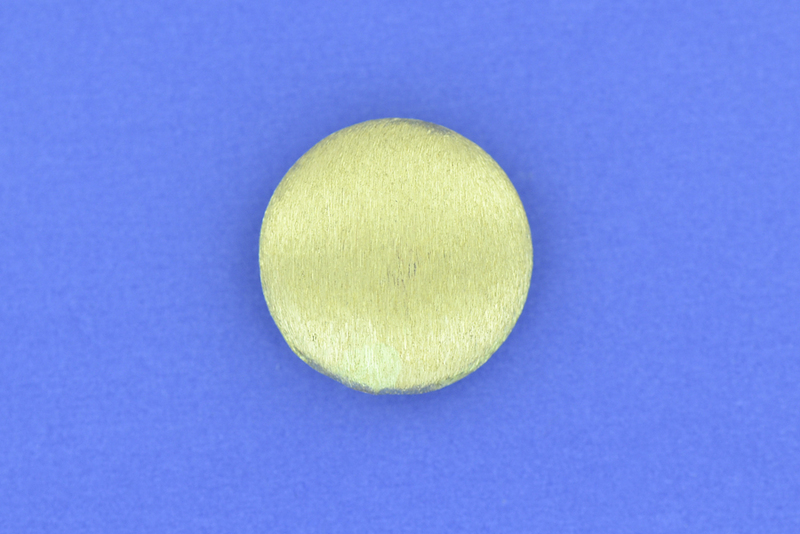 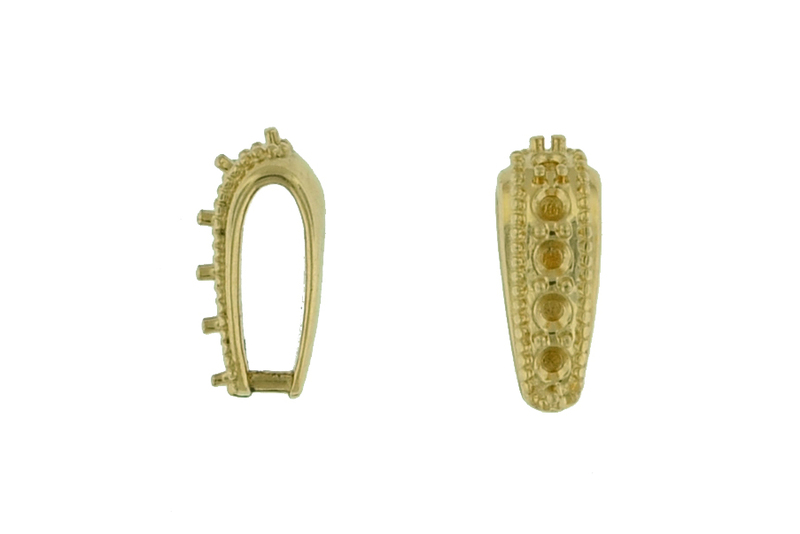 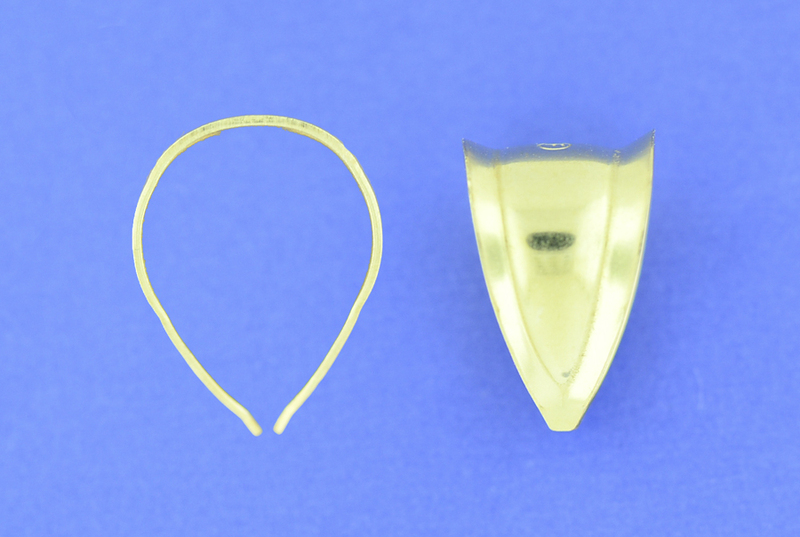 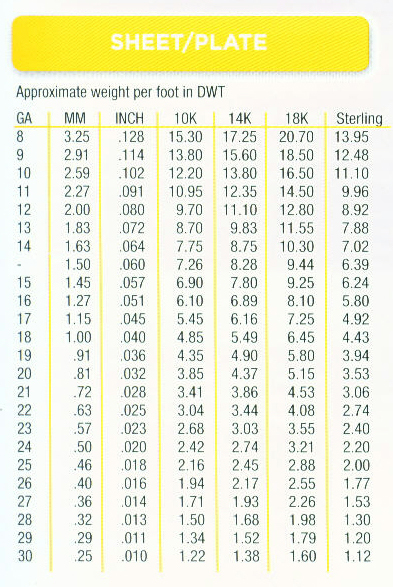 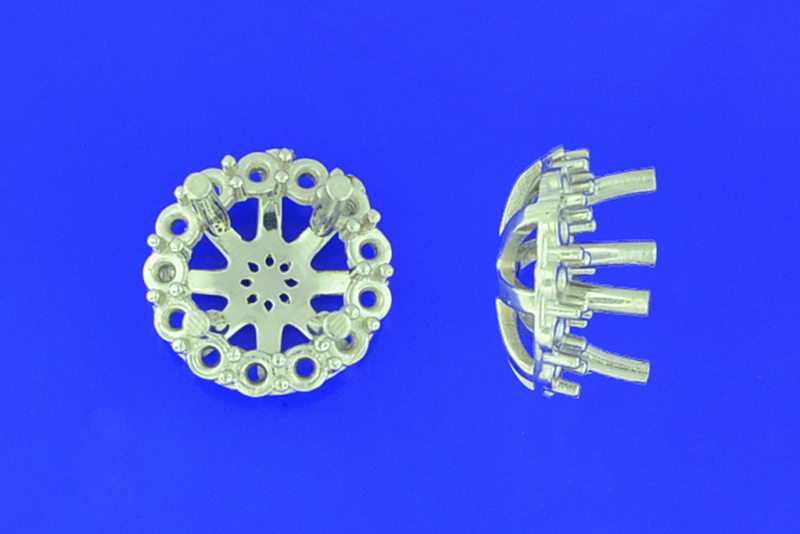 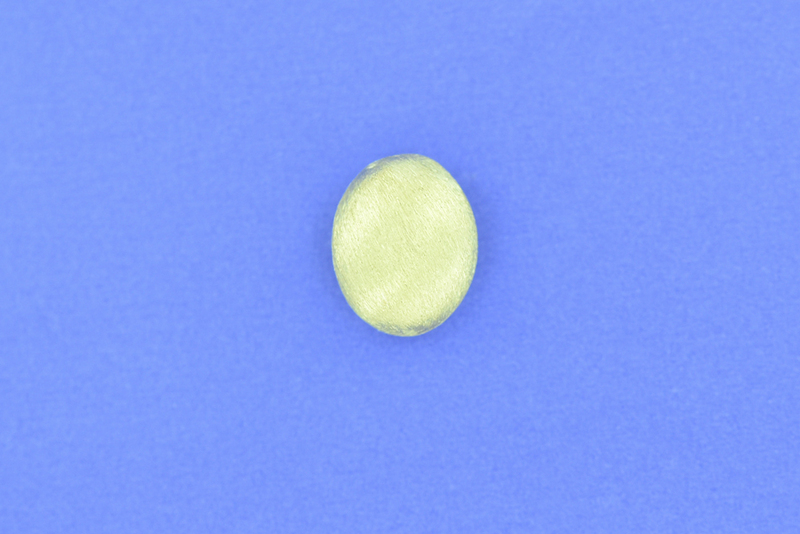 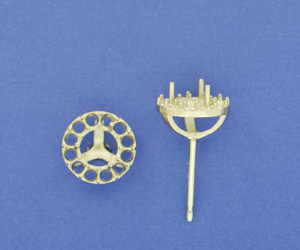 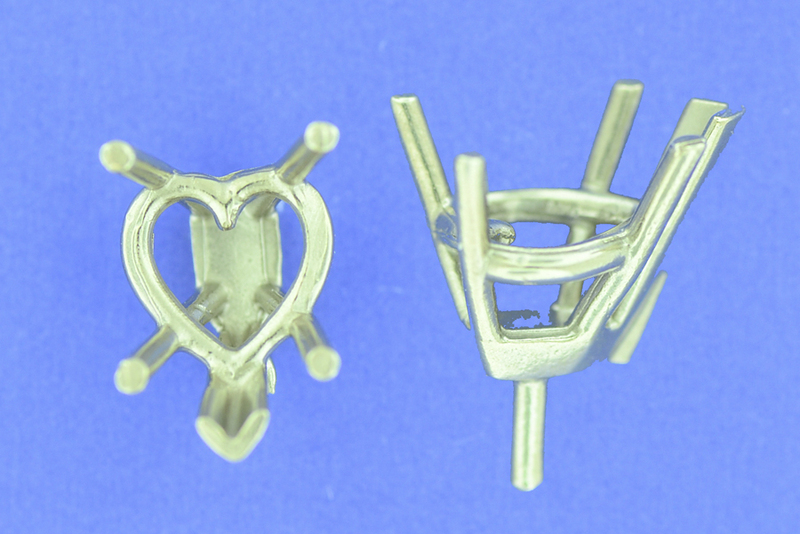 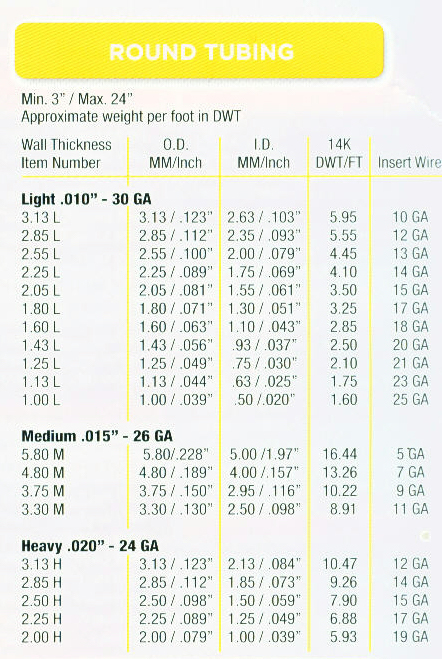 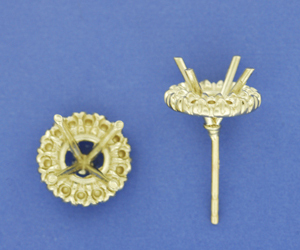 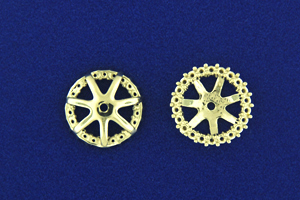 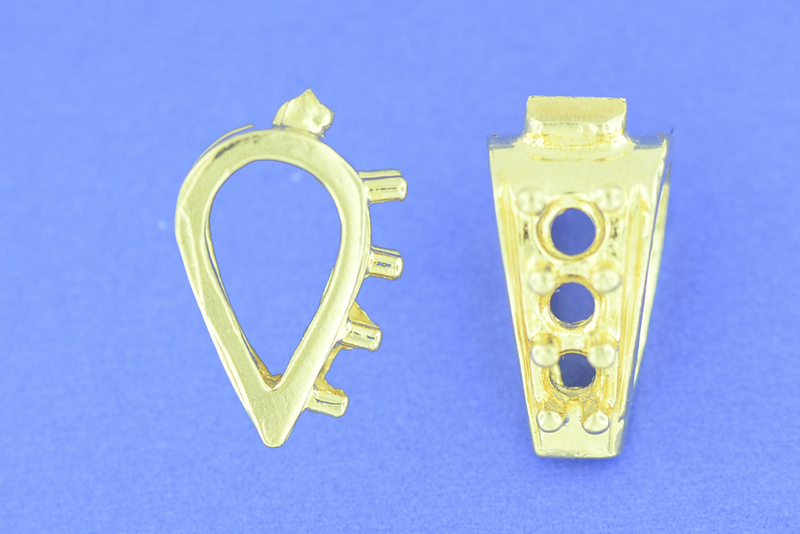 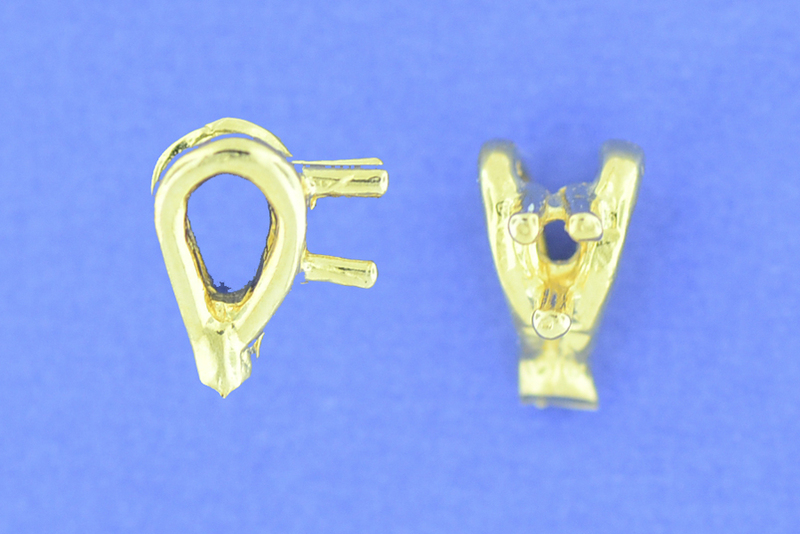 All are available in 14kt W, 14kt P.
Plain Bazel or with Millgram. 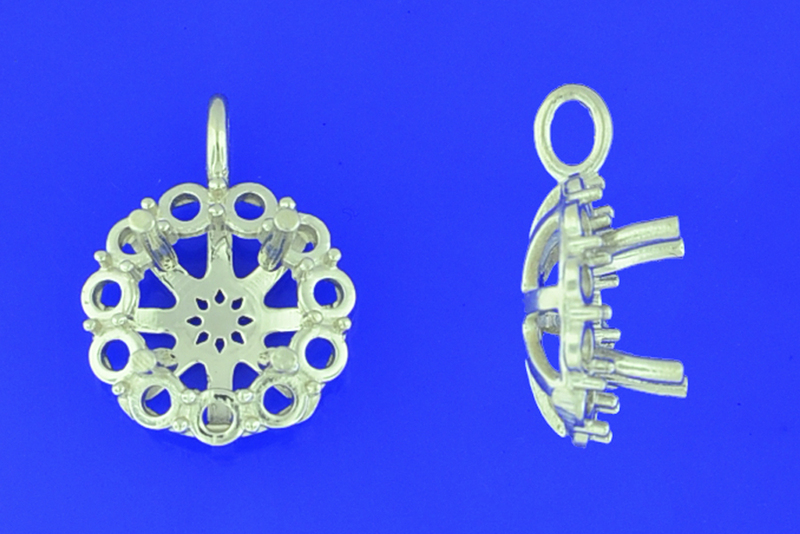 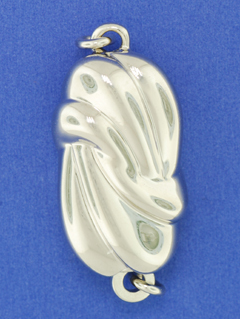 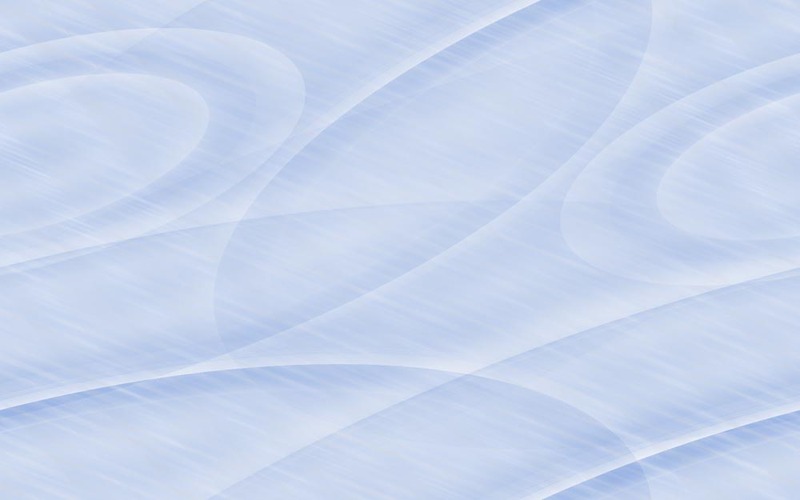 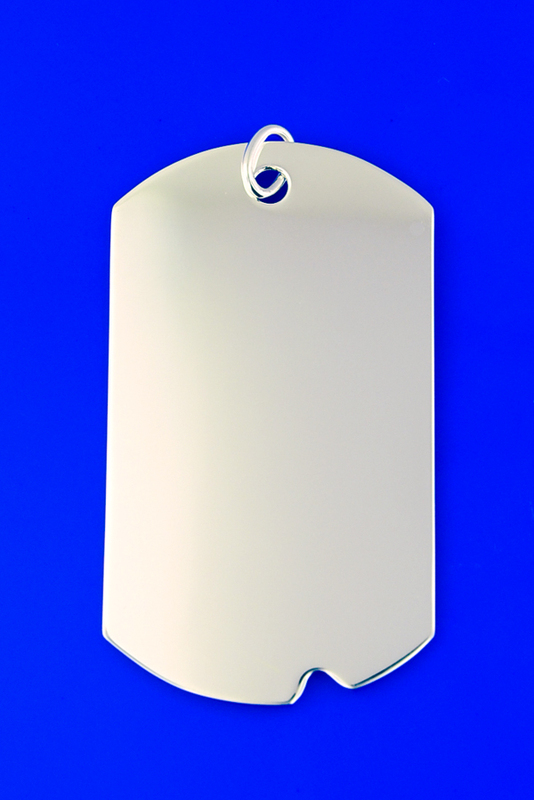 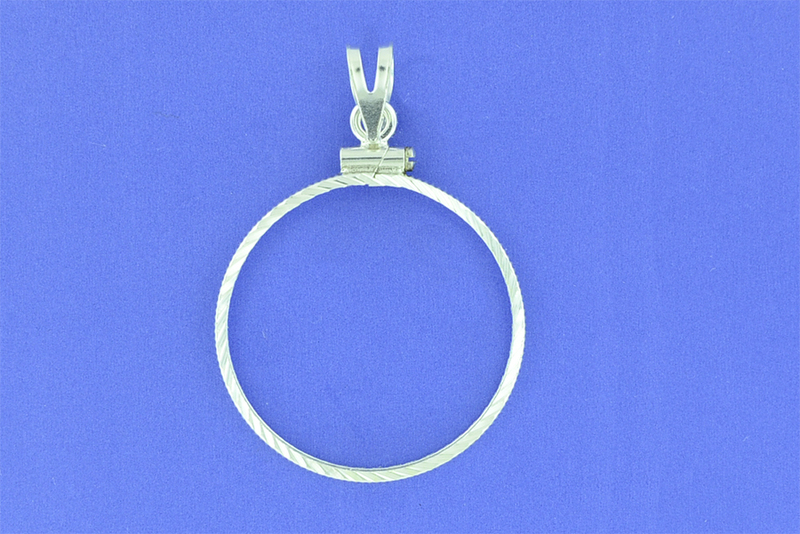 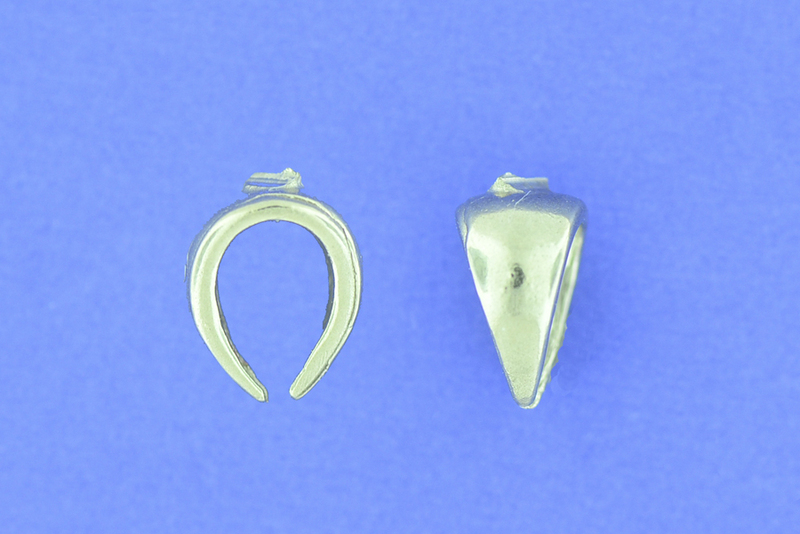 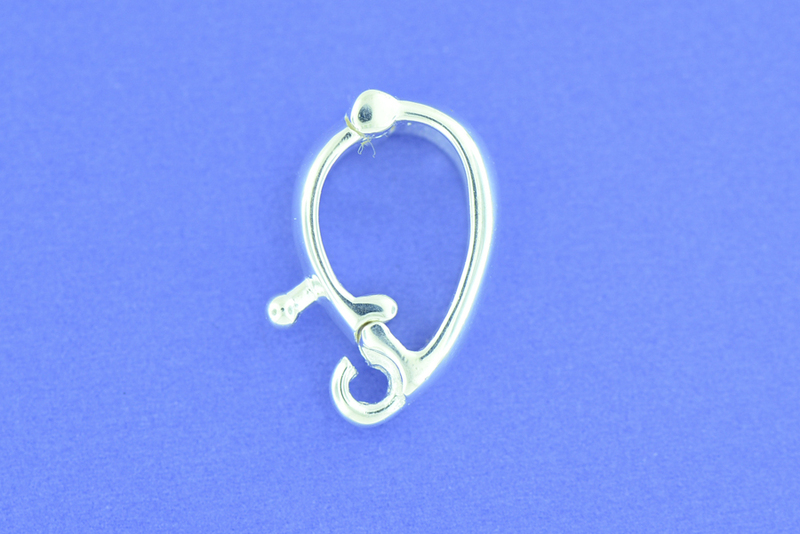 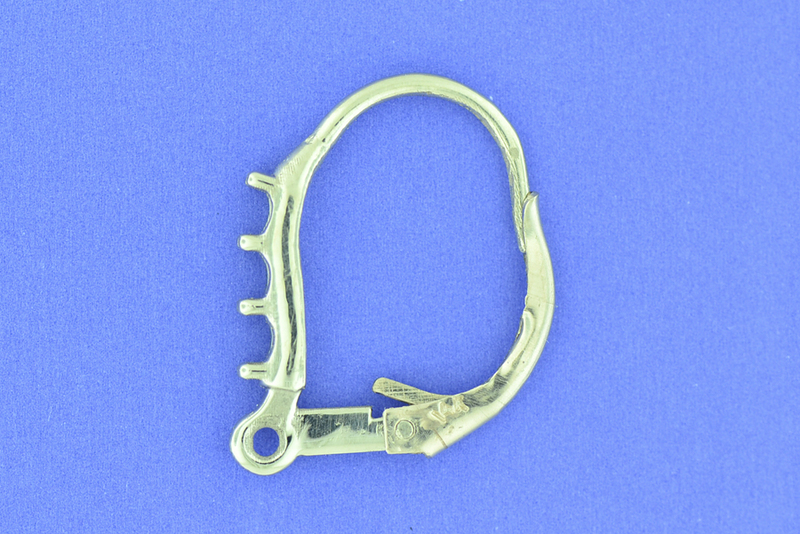 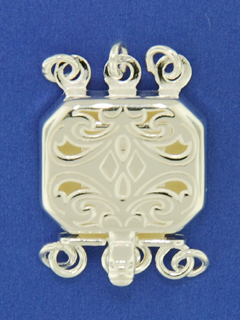 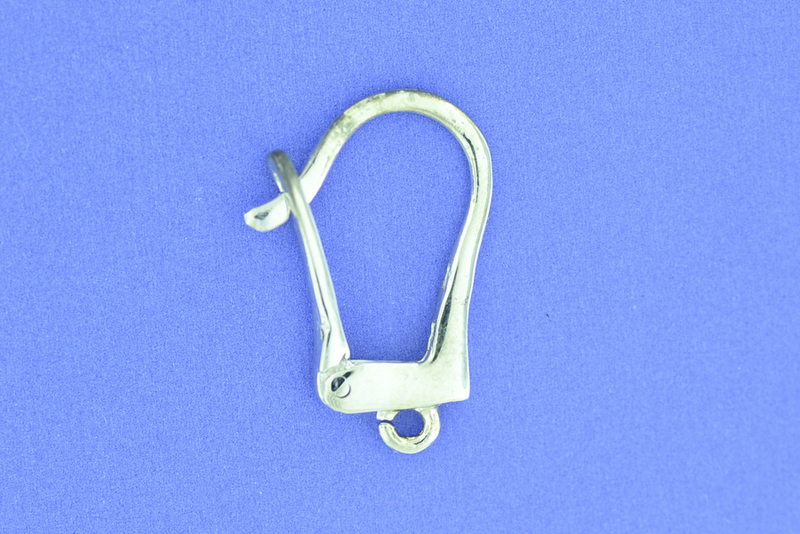 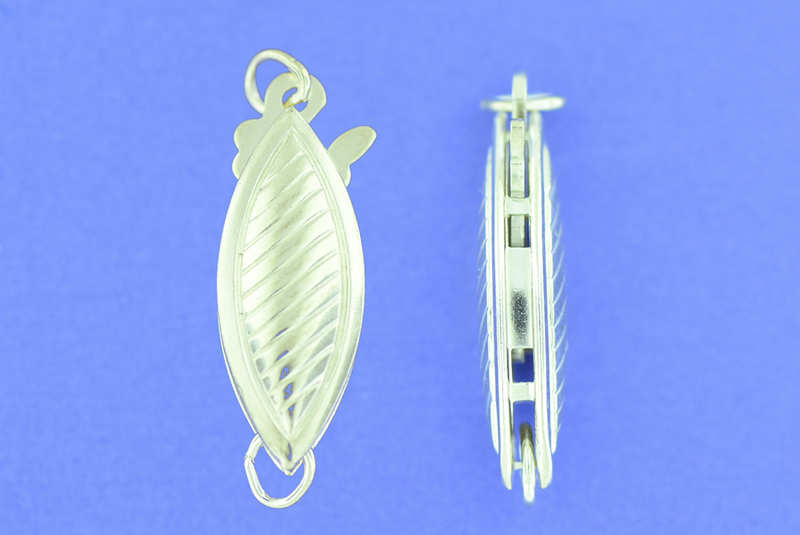 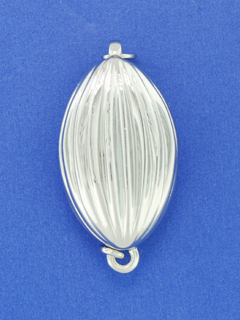 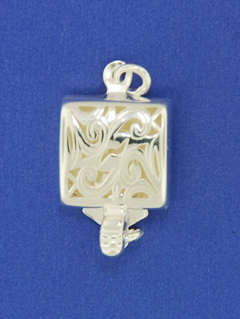 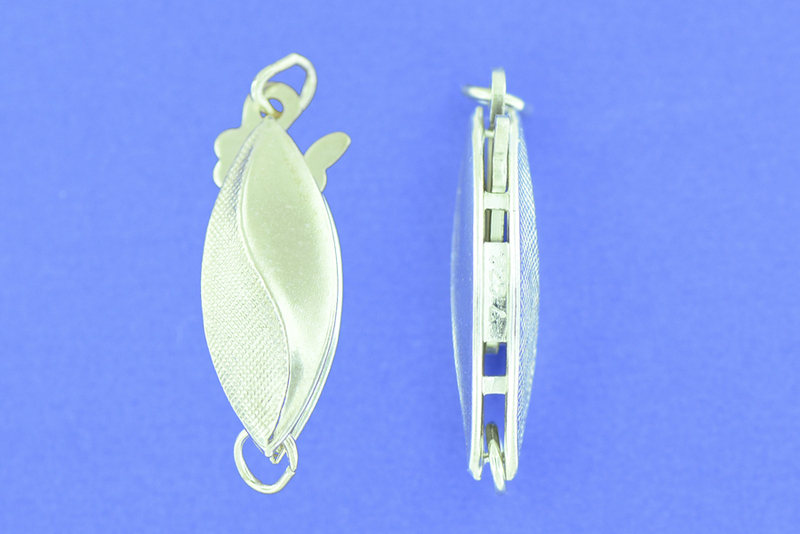 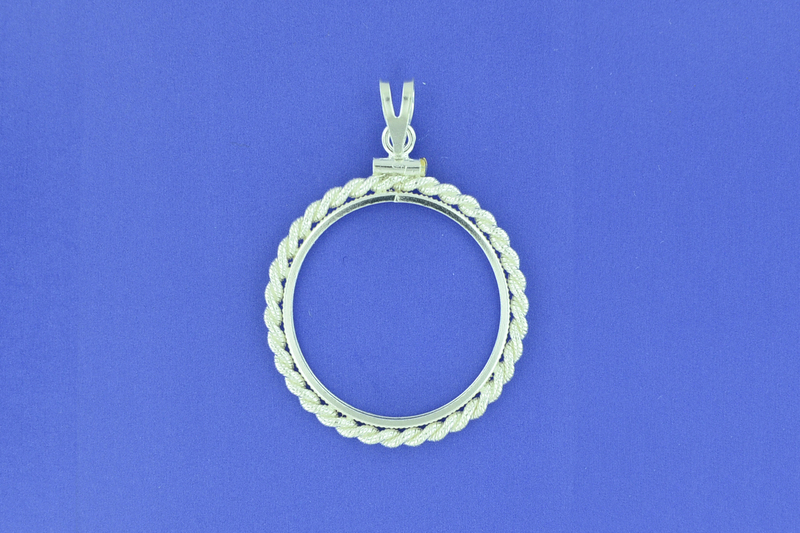 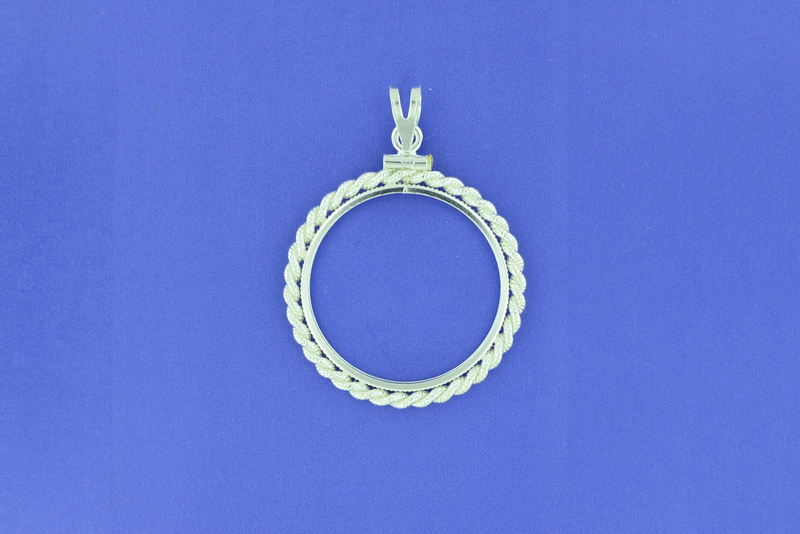 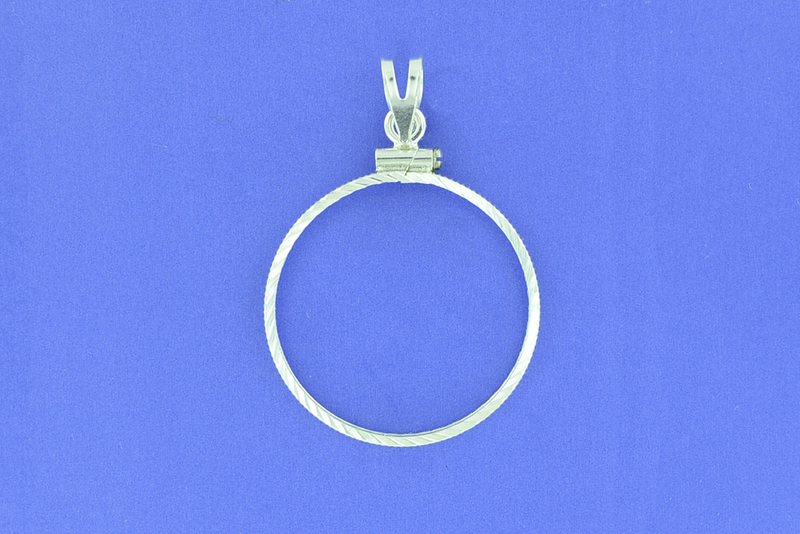 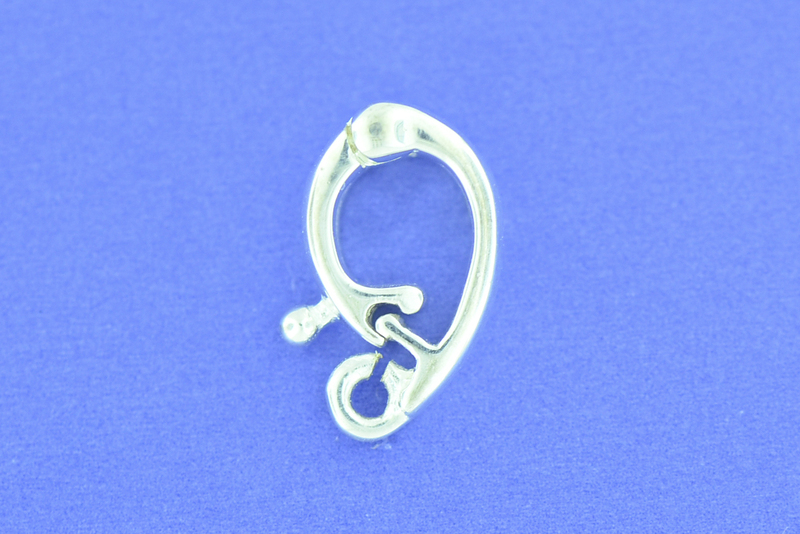 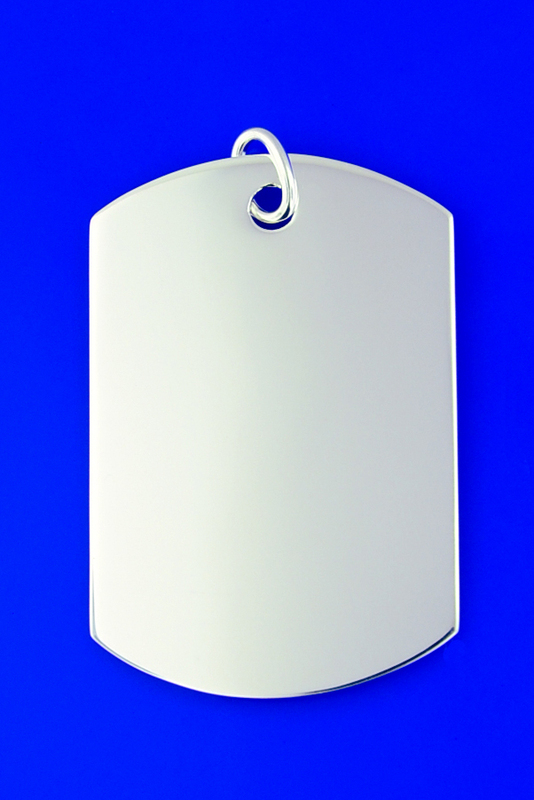 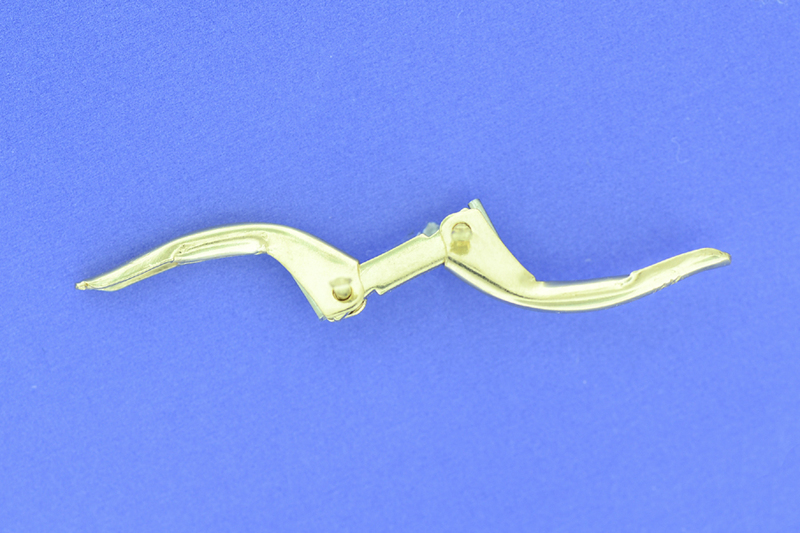 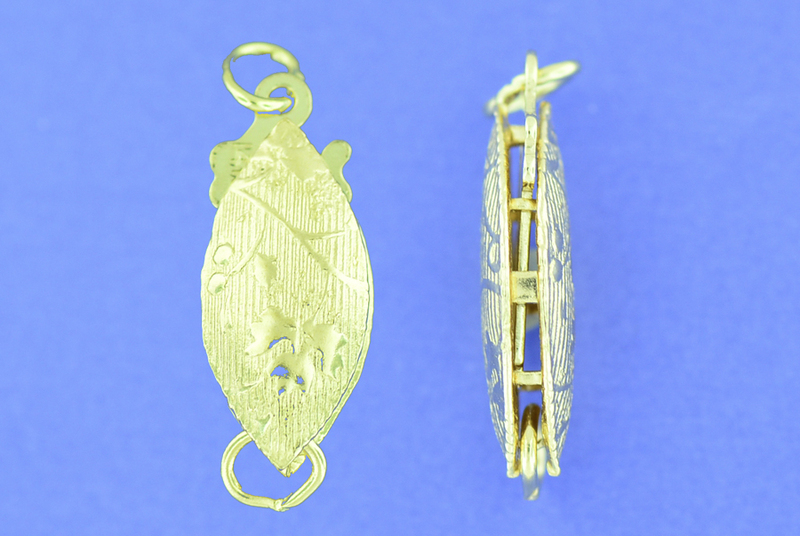 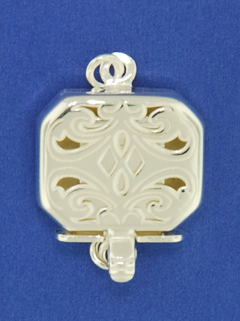 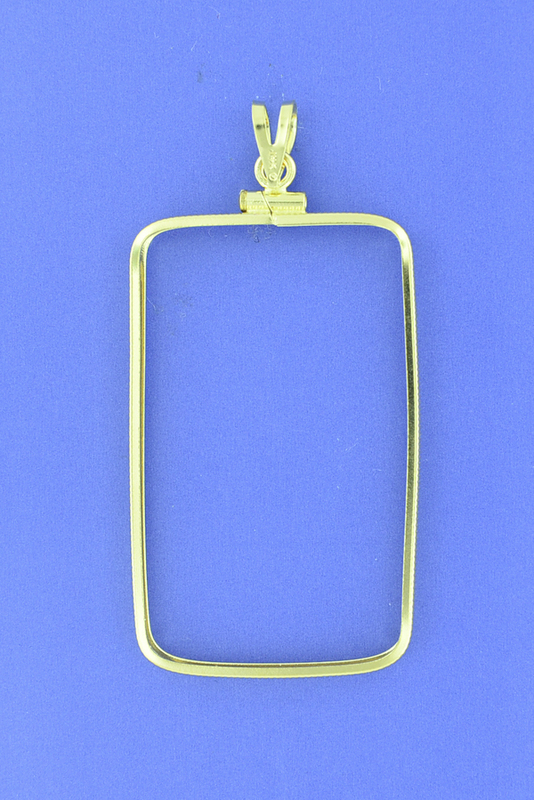 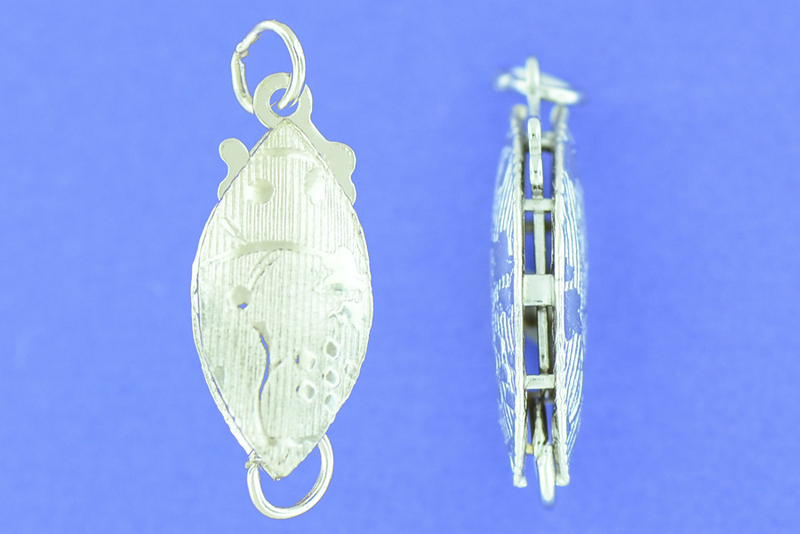 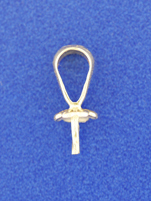 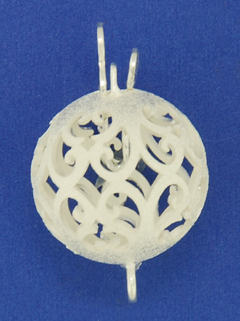 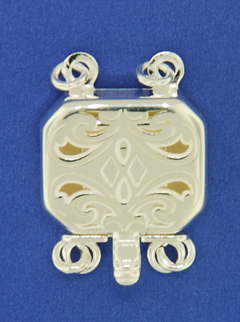 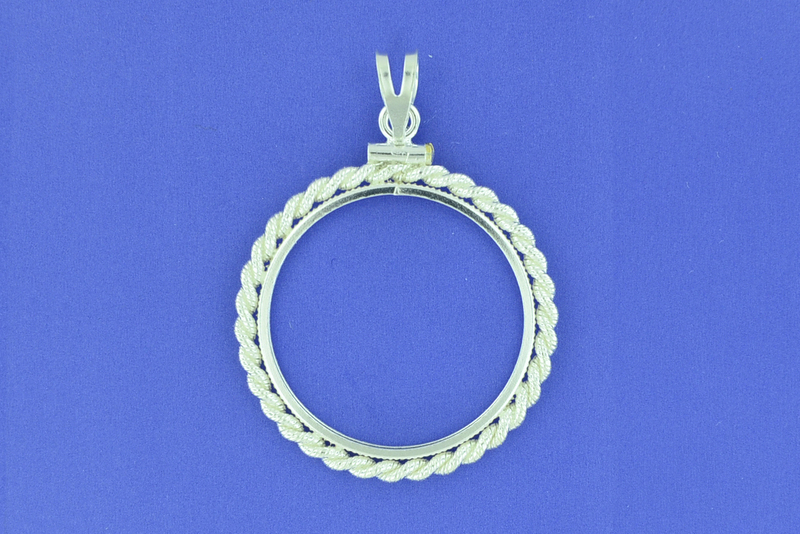 (*) Special Order on 14kt Y only. 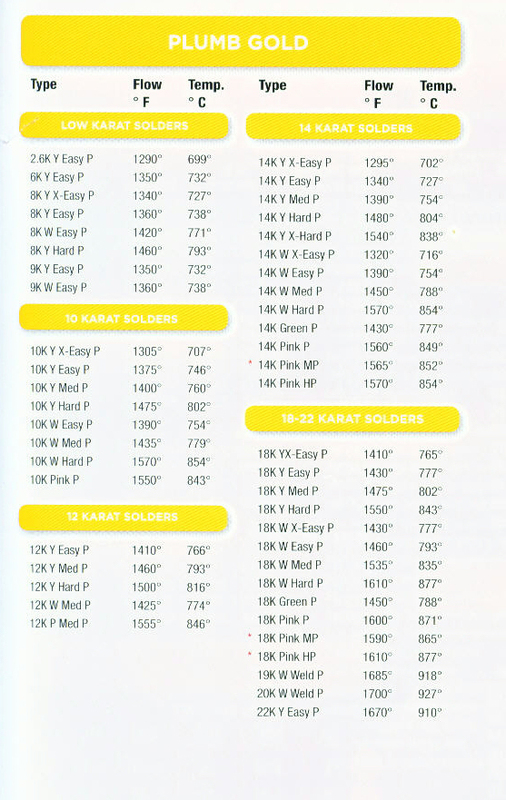 *18KT W/Y are special order only. 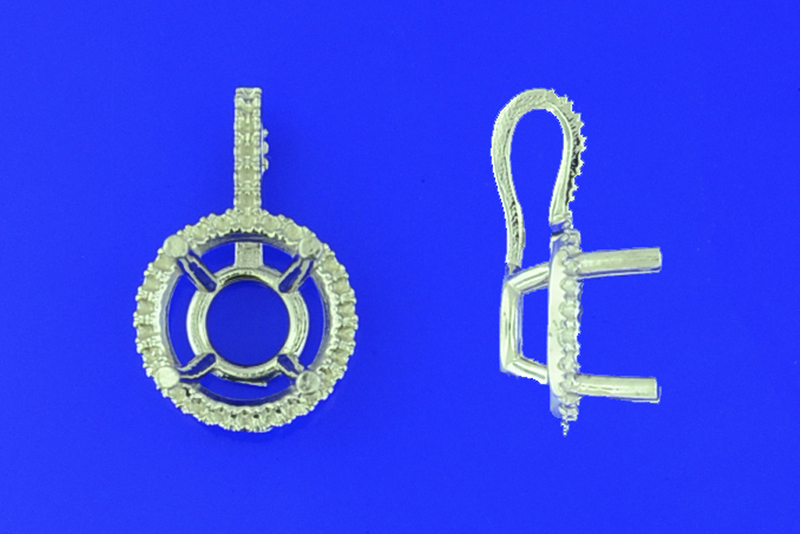 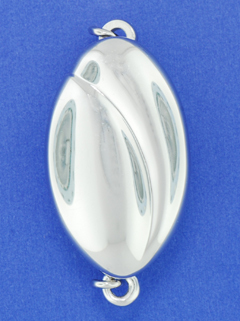 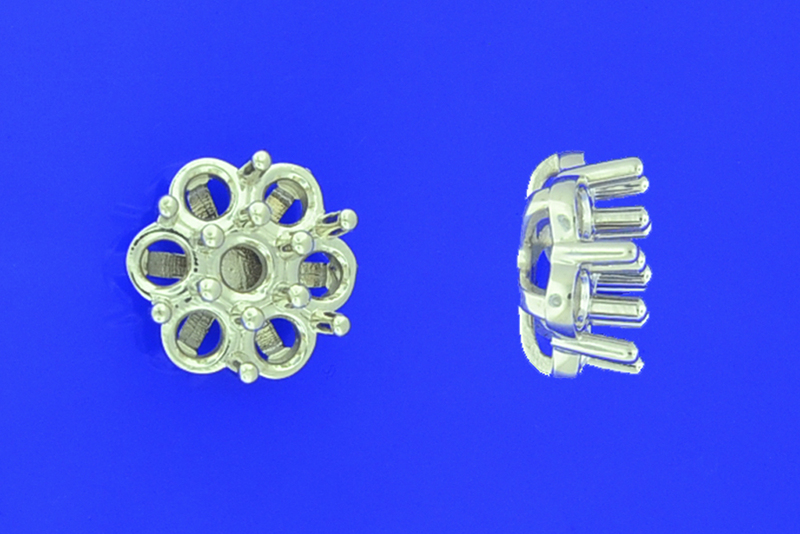 SERIES "DB"
sterling silver, fine silver, palladium & platinum, 14k & 18k w/palladium. 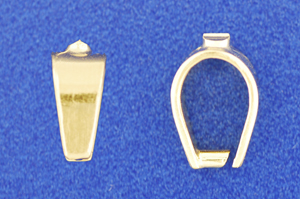 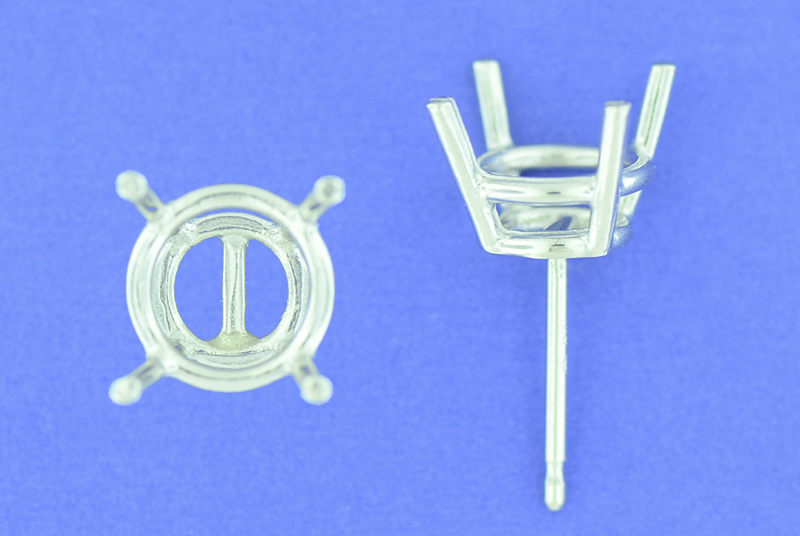 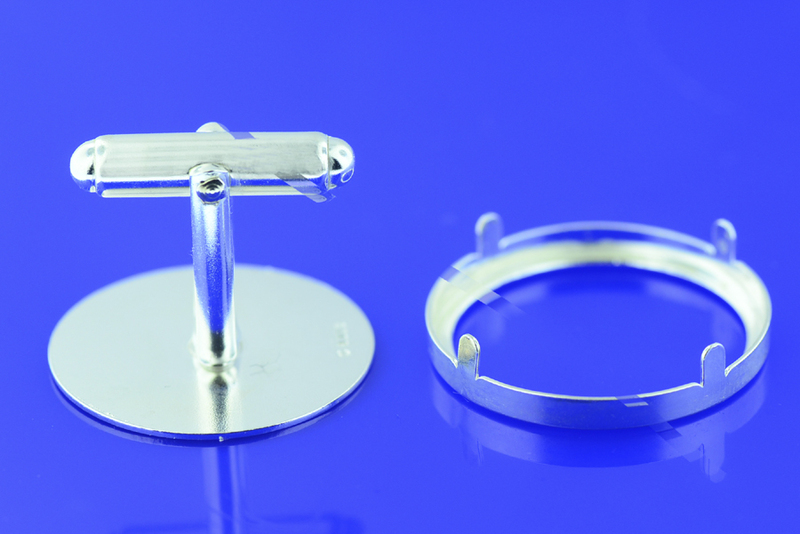 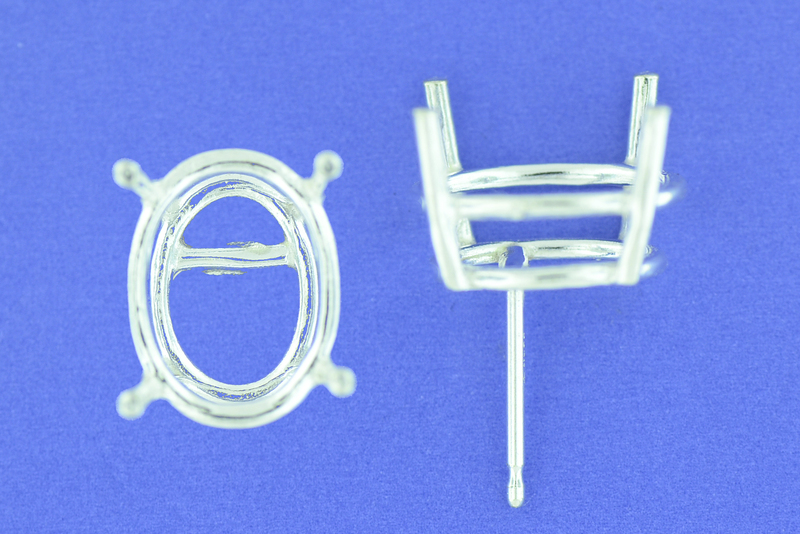 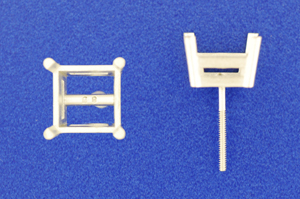 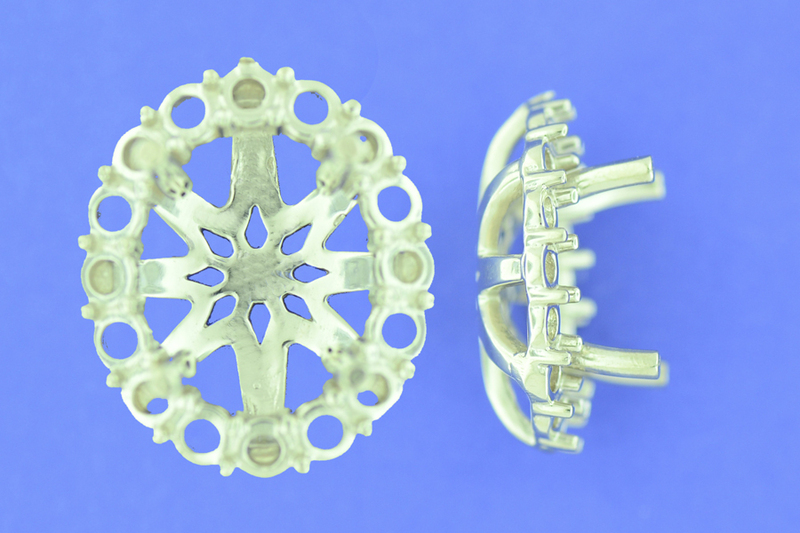 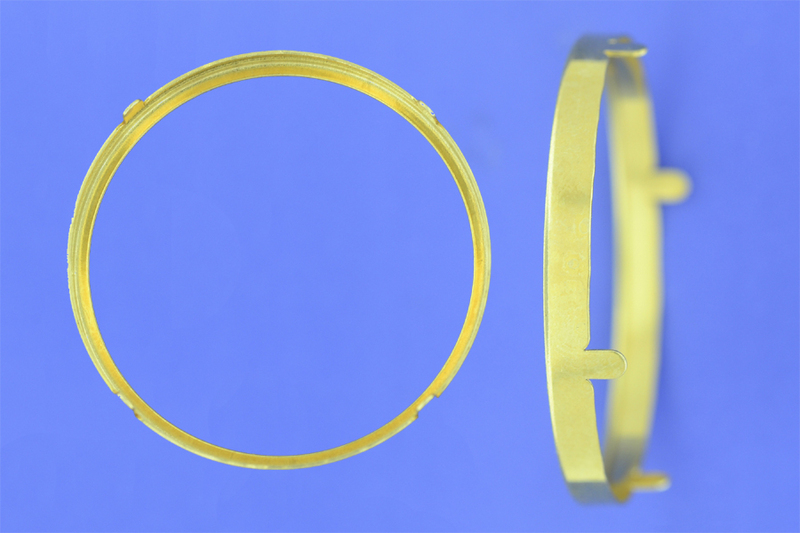 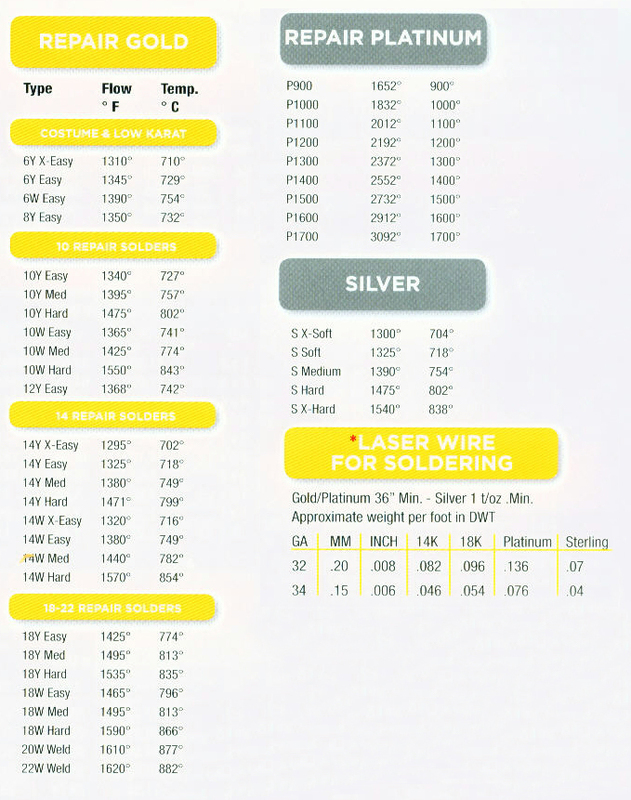 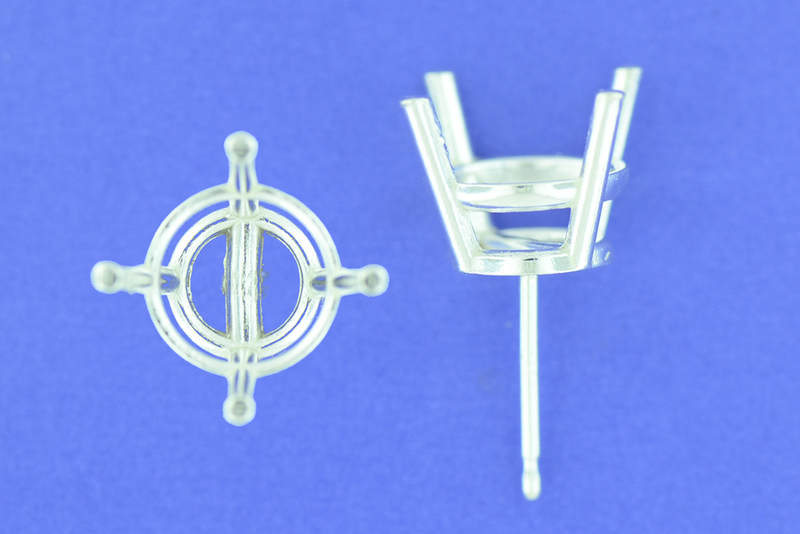 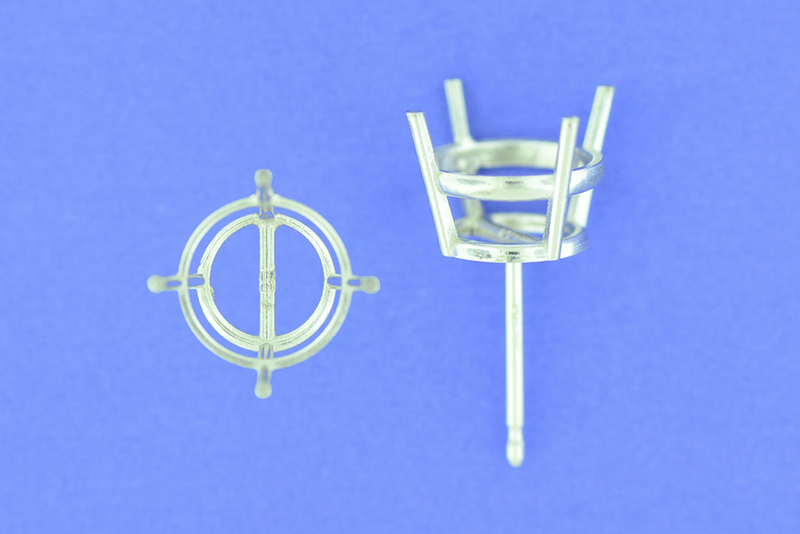 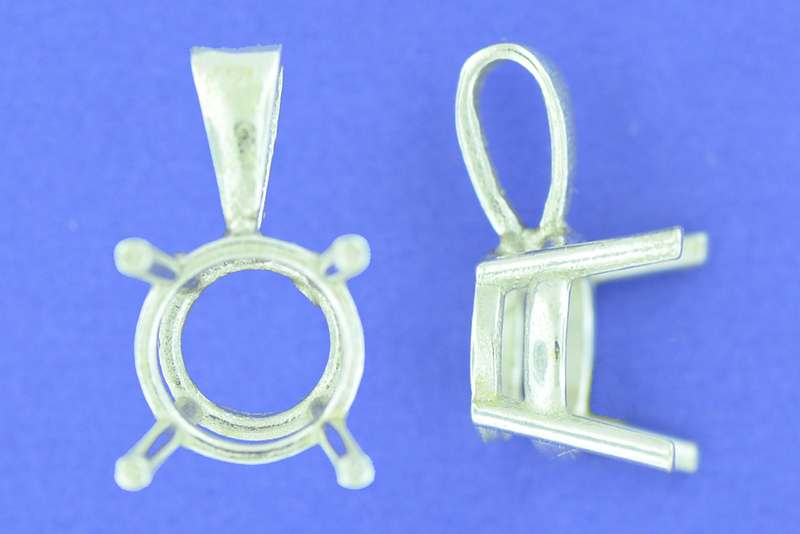 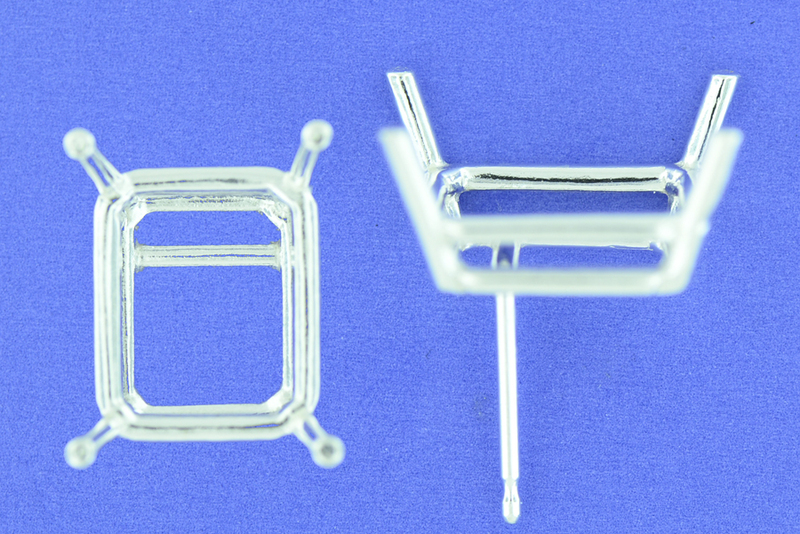 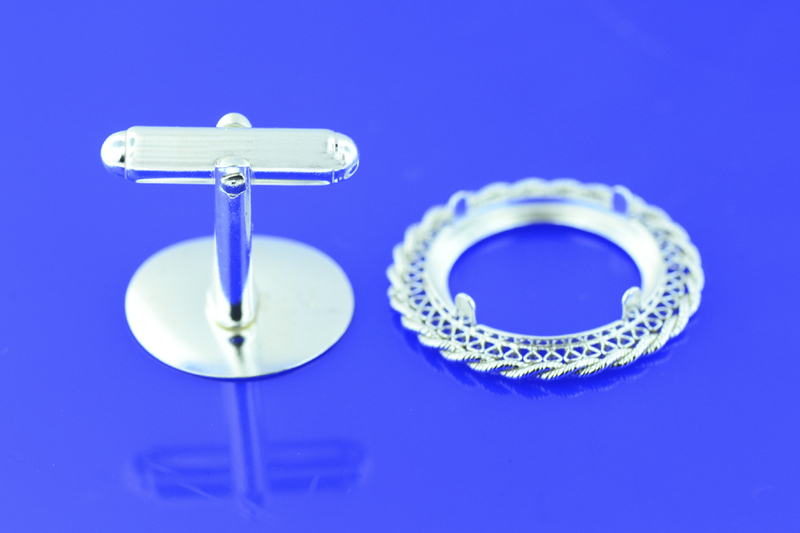 Square tubing, step bezel and bezel strip are also available. 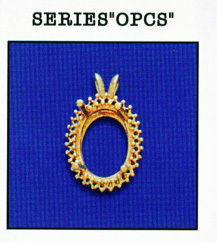 Diamonds by the Yards SERIES "DBY"
Round Fancy Cluster SERIES "CLT"
Round Designer Cluster SERIES "CLR"
Available in 14KT W SERIES "WPS"
Available in 14KT W SERIES "HWP"
Available in 14KT W/Y, 18KT W/Y SERIES "EWD"
Available in 14KT W/Y, 18KT W/Y SERIES "EW-40"
Available in 14KT W/Y, 18KT W/Y SERIES "EW-10AL"
Available in 14KT Y SERIES "MBB"
Available in 14KT W/Y "BR-1"
Available in 14KT W/Y/SS "B-39"
Available in 14KT W/Y/SS "B-40"
Available in 14KT W/Y "B-50"
Four Prong Wire Stud in Sterling Silver SERIES "REP"
Four Prong Round Pendant in Silver SERIES "RP"
Available in 14KT W/Y SERIES "RULS"
14KT W/Y, 18KT W/Y, Platinum SERIES "LHS"
14KT W/Y, 18KT W/Y, Platinum SERIES "2HS"
14KT W/Y, 18KT W/Y, Platinum SERIES "DHS"
EARRING JACKETS 14KT W SERIES "DJ1"
EARRING JACKETS 14KT W SERIES "DJ2"
*14KT Y, 18KT W/Y, Platinum* special order SERIES "FPTE"
*14KT Y, 18KT W/Y, Platinum* special order SERIES "FPT"
14KT Y/W, 18KT Y/W, PLATINUM SERIES "PSS"
Available in 14KT W, 18KT W and Platinum SERIES "HSCP"
Also available for 2PT stones SERIES "4HS"